Greetings, Warriors of Light Darkness! 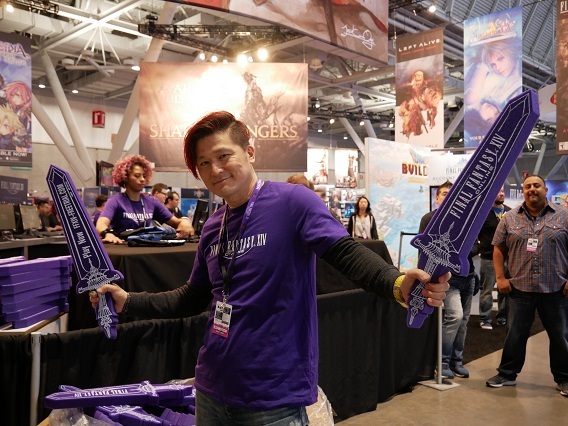 Ridrina here, fresh with memories of PAX East 2019! 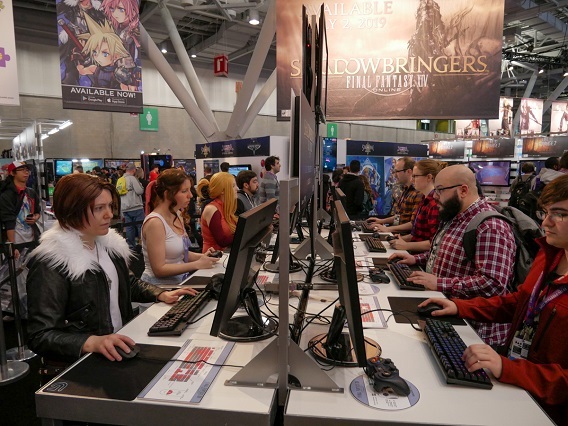 As you may know, we recently visited Boston, Massachusetts in order celebrate the finale of Stormblood and the dawn of Shadowbringers with attendees! Thank goodness it didn't snow this time. Allow me to take you on a tour of some of the fun we had at the show! Let's take a look at our booth, it was pretty packed at all times as you can see! 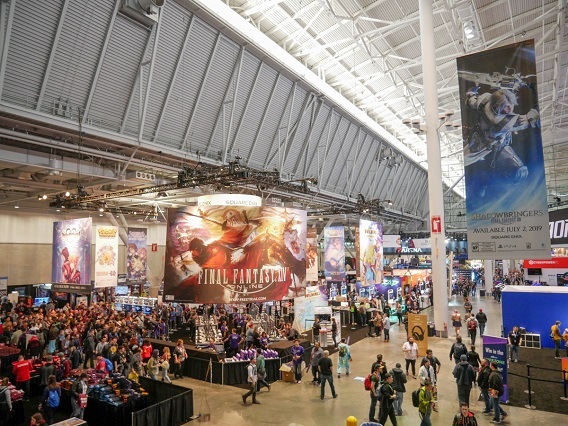 For those unfamiliar, PAX East takes place in the spring every year at the Boston Convention and Exhibition Center and runs for four days. 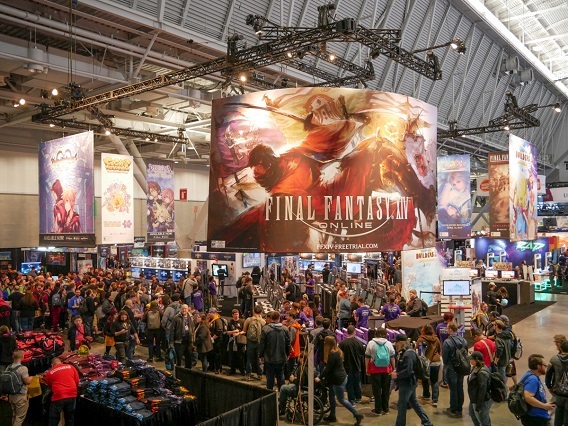 Thousands of people attend PAX East and we ran into a lot of FFXIV fans during our time there. We feel really thankful for all those that came to see us and chat. 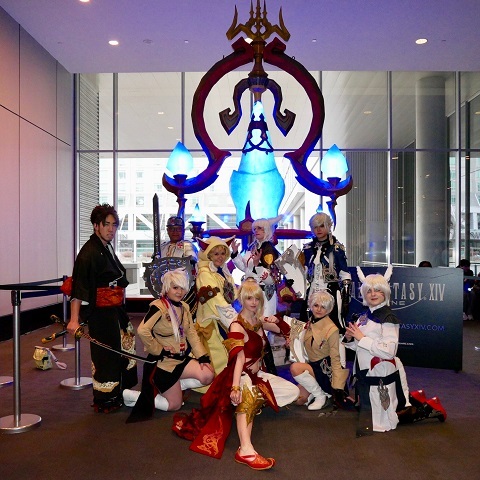 After making luminous appearances at the Las Vegas and Paris Fan Festivals, the Kugane-themed aetheryte was on hand at the show and served as a meeting point for adventurers near the entrance to the convention hall! 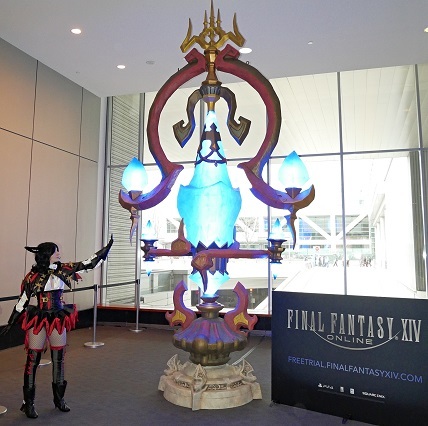 Attendees attuned to the Aetheryte and shared their pictures with us on Twitter! Check them out! Once again, we hosted another battle challenge that tested all those that stepped up to the task! 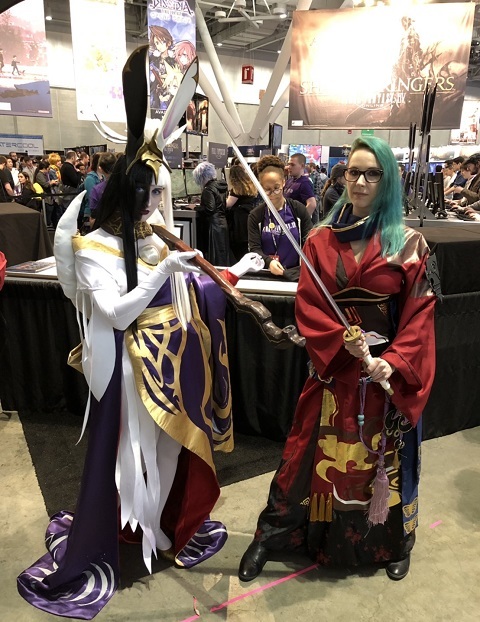 This year, attendees banded together to take on Seiryu of the Four Lords. 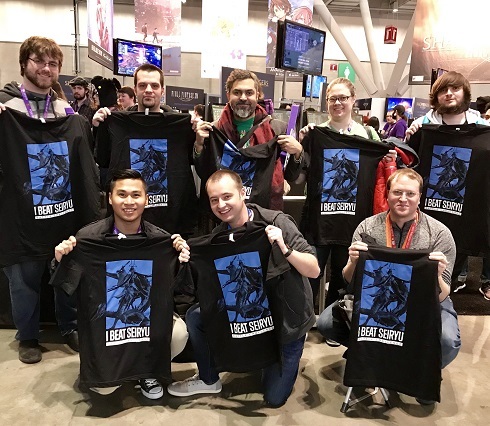 Those who emerged from the Wreath of Snakes victorious were awarded with an "I BEAT SEIRYU" t-shirt! 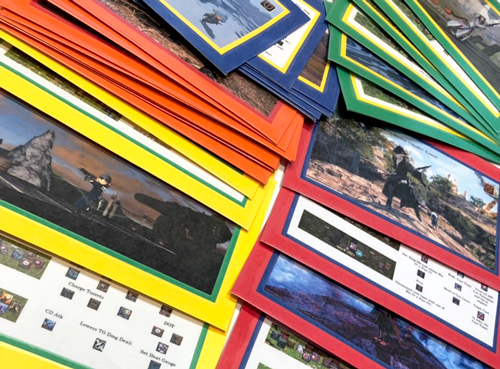 One gracious player even created custom-made "flash cards" that she could hand out to help show new players the various jobs, hot bar/combo suggestions, and tips on how to play! Shout out to Clarissa Tharcus of Behemoth for her efforts, we know she helped a lot of people defeat Seiryu! The foam samurai swords we handed out in 2018 were a huge (but soft) hit, so we decided to bring them back, dark knight style. What a better way to build excitement for Shadowbringers than to pose with them like a Warrior of Darkness!? 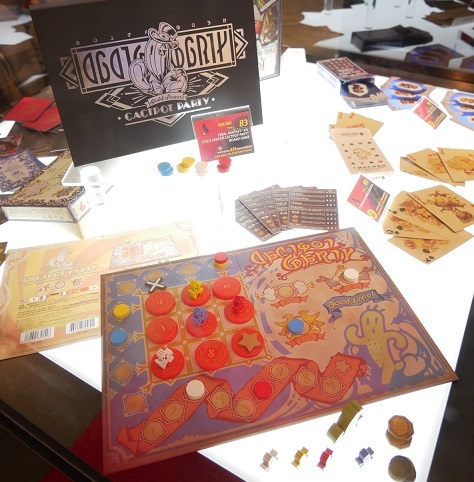 We also had a tabletop area with our various games for attendees to try out. 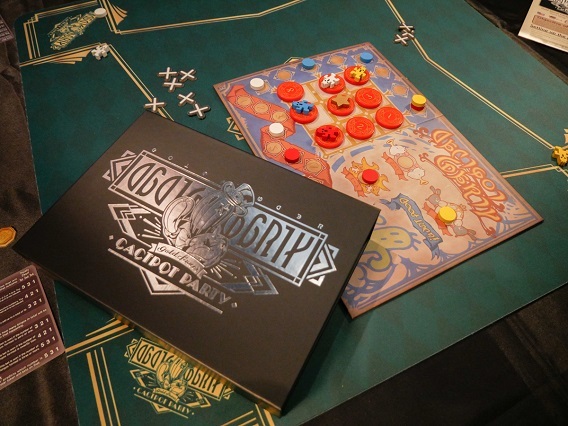 Our recently launched Gold Saucer Cactpot Party Game was also there for attendees enjoy! It was a great way for adventurers to get some rest in between the bustling event to play together. There is of course, one last thing that makes a convention that much more magical--cosplay! Witnessing some of our most passionate fans create these amazing outfits is truly one of the best feelings for us. 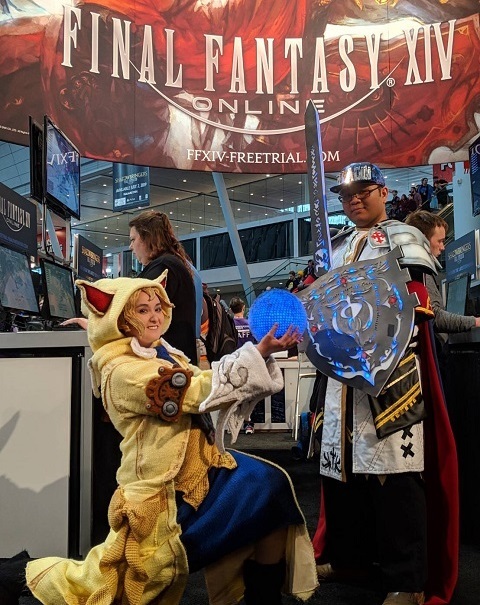 We had several FFXIV cosplayers visit us, so of course we had to take pictures! 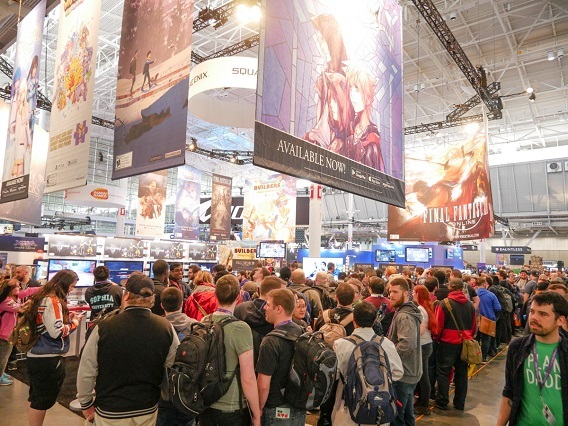 Thanks again to all attendees that visited us last week, you made PAX East that much more special to us. 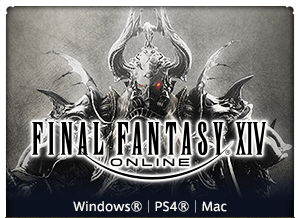 With Shadowbringers on the way, we are invigorated with a new sense of eagerness. We can't wait to share it with you!